Nature Days 2017, part of Finland’s centenary program, inspires people to explore the nature together. 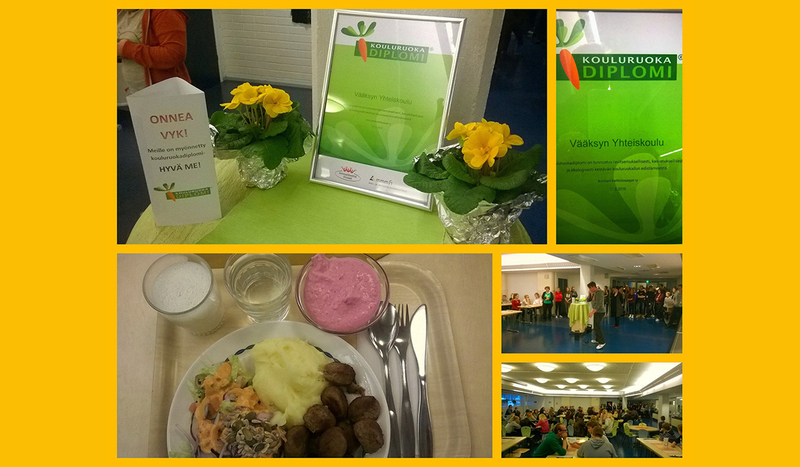 Asikkala is proud that the co-educational school in Asikkala has received a diploma of good school food! ← Invitation Bundoran to Celebrate St Patrick’s Day!